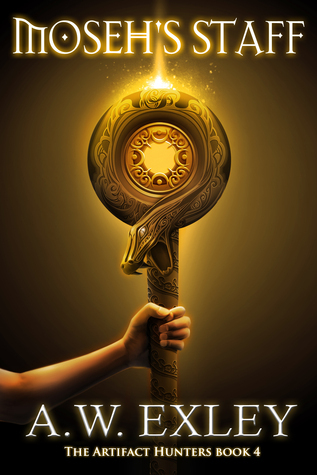 Moseh’s Staff by A.W. Exley – The last book in the Artifact Hunters series and a fantastic send off. 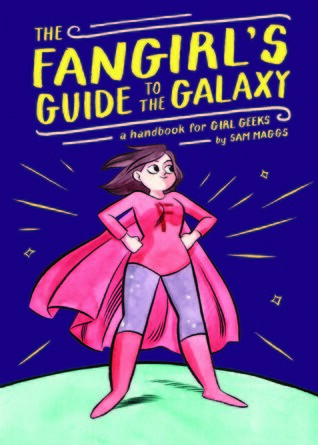 The Fangirl’s Guide to the Galaxy by Sam Maggs – A thousand times yes for this one! If you are a geek, any kind of geek, grab a copy of this and rejoice in the fact that we have an awesome community. 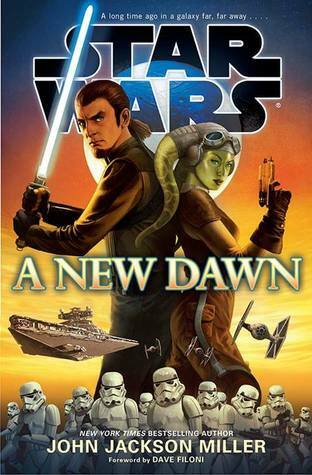 A New Dawn by John Jackson Miller – The book responsible for pulling me out of my “F-you Disney” funk, when they demolished the old Star Wars EU. 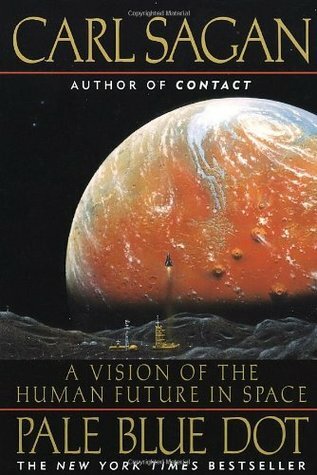 Pale Blue Dot by Carl Sagan – The Book of Sagan is a must for any of those who love space science (or science in general). 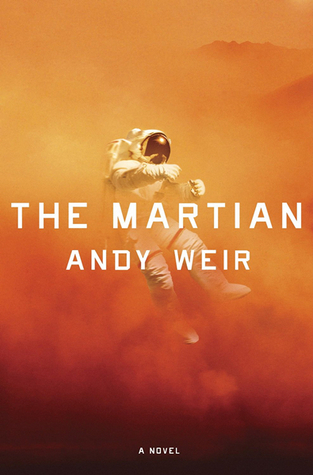 The Martian by Andy Weir – One of the best sci-fi books I’ve read in a while. 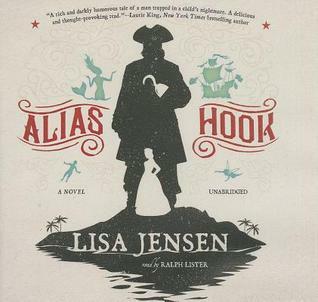 Alias Hook by Lisa Jensen – A must for Peter Pan lovers! 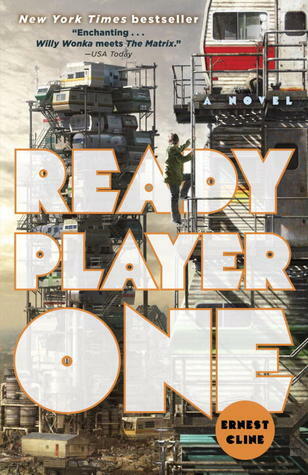 Ready Player One by Ernest Cline – If you are a geek and live a good portion of your life in nostalgia, get it! 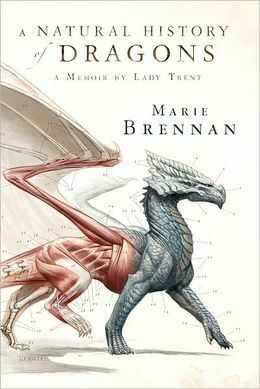 A Natural History of Dragons by Marie Brennan – Loved the tone, style and depth of this one! 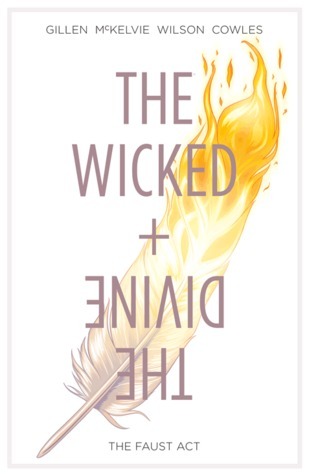 Plus the illustrations are gorgeous! 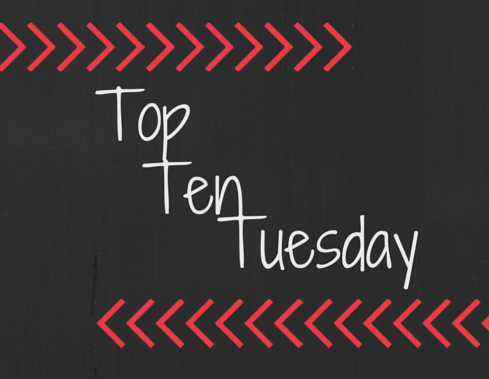 This entry was posted in General and tagged top ten. Bookmark the permalink. I am missing out, haven’t read any of these! I still have to read The Martian! 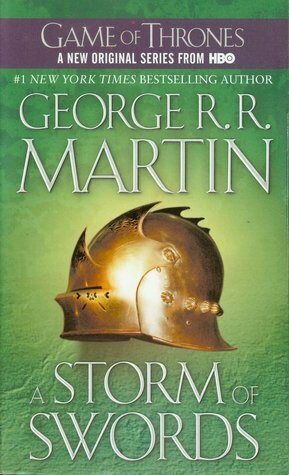 I really do want to start The Game of Throne series someday. I think I will wait until the tv series is over, so they will be mostly separate entities in my head. 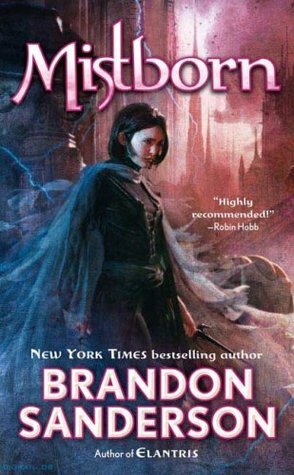 My top book so far this year is A Darker Shade of Magic.